Michelle Marketing Group is a Design, Branding and Social Media Management Agency dedicated to helping brand owners like you reach your customers through design, branding, social media management and Search Engine Optimization. Michelle Marketing Group is a Design, Branding and Social Media Management Agency dedicated to helping brand owners like you reach your customers through personal branding, social media management and Search Engine Optimization. We help new and seasoned brand owners to perfect their unique selling composition and brand messaging to their ideal audience as well as helping them maintain consistency to champion a global brand. We also provide brand owners with Social Media Management to assert brand visibility. We provide quality control for search engine optimization to improve Google rankings to keep you ahead of the ever-changing world wide web. We are excited to work with you. Cierra Michelle is a brand strategist and social media maven and the Chief Strategist at Cierra Michelle & Co where she helps entrepreneurs builds and grows buzz worthy brands with heightened visibility and influence in the marketplace. Cierra has extensive experience managing global brands like Mary Kay. Her background in brand strategy, content design, and social media management inform her mindful but competitive approach. Cierra is fueled by her passion for understanding the nuances of cross-cultural advertising. 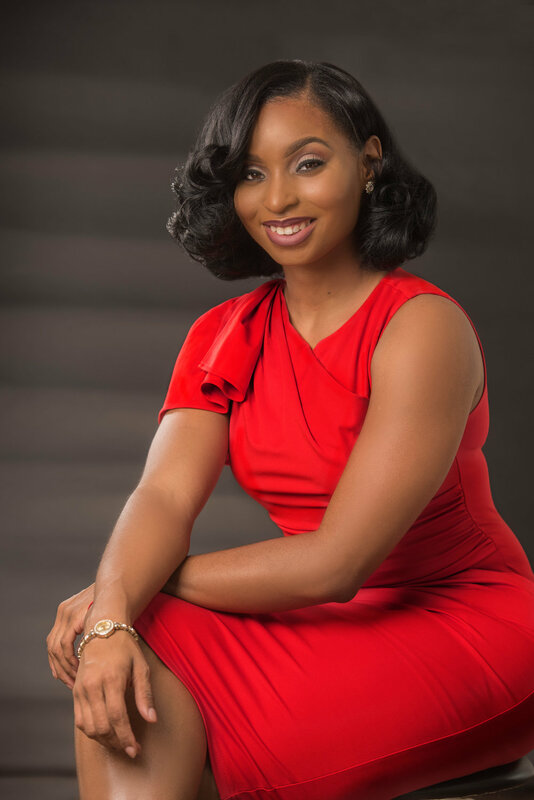 She considers herself a ‘forever student,’ eager to both build on her academic foundations in Business Management and Marketing and stay in tune with the latest marketing developments through her education at The Hampton University. Cierra is the founder and creative director of Single Mothers For Christ, an empowerment organization dedicated to championing the progression of Single Motherhood and encouraging women to not only survive but thrive. She vastly improves the productivity of her clients businesses by implementing personalized strategic branding and marketing strategies to deliver profitable solutions. Cierra believes mindfulness in business is key to success, a tenet she lives out through her interests in music, meditation, shopping and DIY home projects.